Whether or not you have spring vacation… movies can always be your good friends! Here, I have 5 movies to recommend for you guys especially those who wanna escape from the busy life and get some fun! 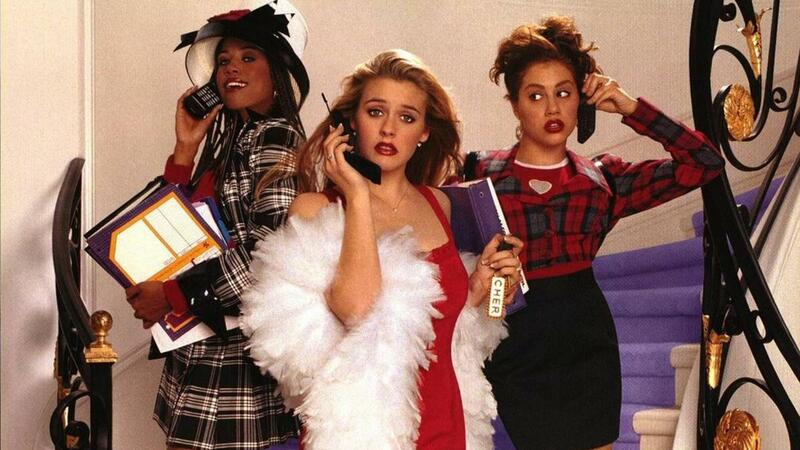 Here, CLUELESS is a low-budget movie which was released around 20 years ago and still on the today’s pop culture. With the new “IT” words, “As if!”, heroine Cher acted by Alicia Silverstone became a new fashion icon. Honestly, the fashion of these girls in the film is so bold, hot and still looks cool in 2019. 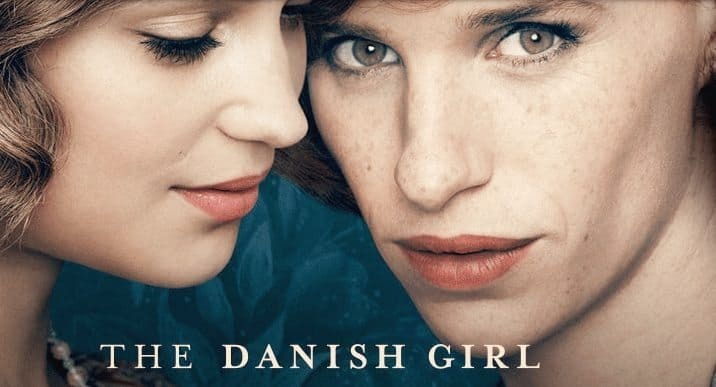 Danish girl was released in 2015 and gained the high reputation and nominations for all of the major acting awards. In mid-1920s Copenhagen, Gerda Wegener, portrait artist, asks her husband Einer to model for her female portrait. The act of posing as a female figure unmasks Einar’s life-long identification as a woman, who names herself Lili Elbe…. But at the same time, how much this married couple care about each other is absolutely worth watching. Are you getting tired from your daily duties and want some comedy? Then Dirty Grandpa is definitely for you! This nasty grandpa right here makes you laugh af and get some energy:D! This film starts with the message; Stop telling girls that “when the boy is mean to you, he likes you”…. This story goes around with 4 women and each one has their own problems… they are totally relatable! Also, this film is not only for girls, but for guys as well. I promise this mature romance never bores you. This totally FAKE family was bond to smuggle a tons of marihuana from Mexico! These all movies are available on Netflix, or you can rental DVD/ download from Apple store!